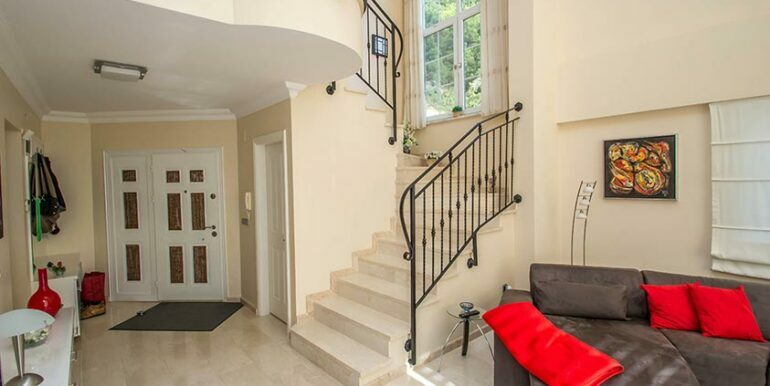 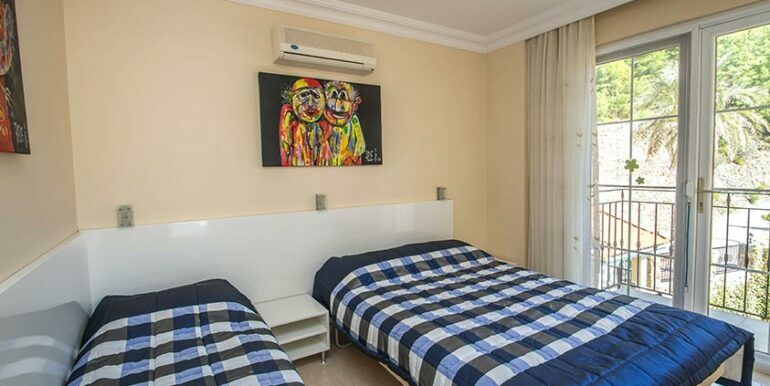 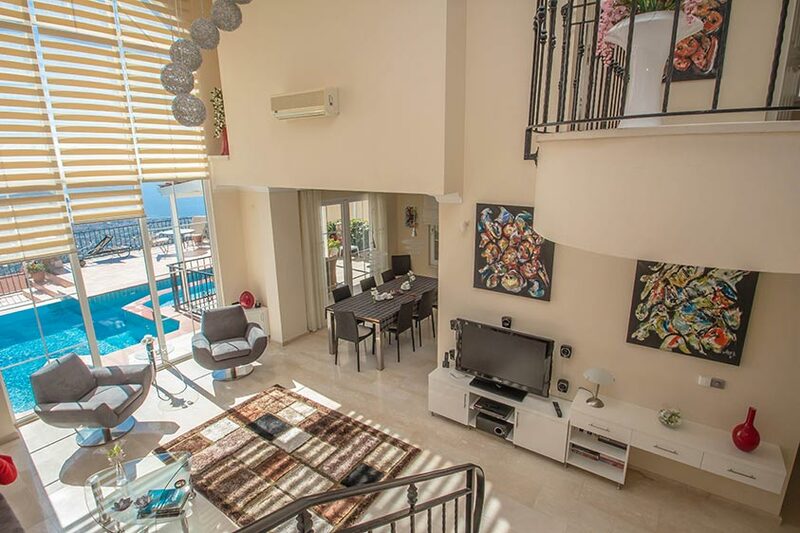 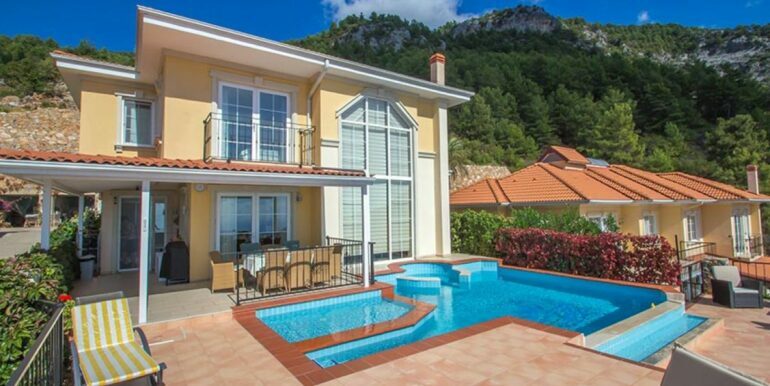 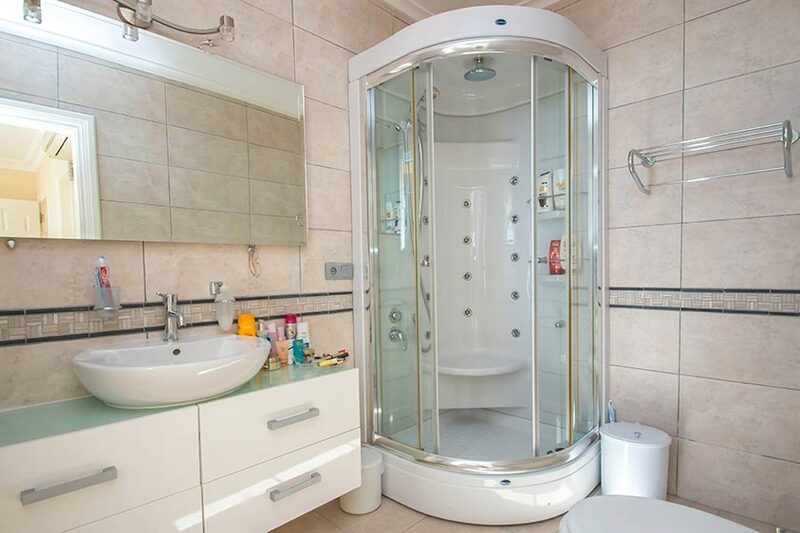 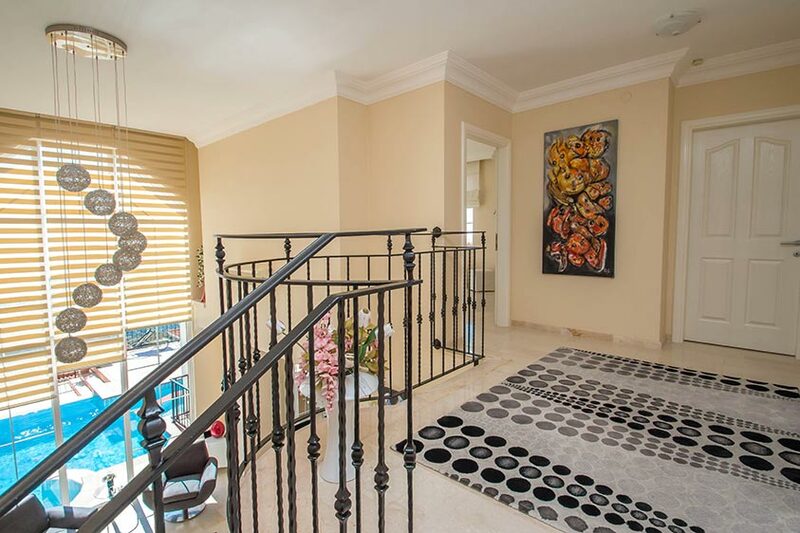 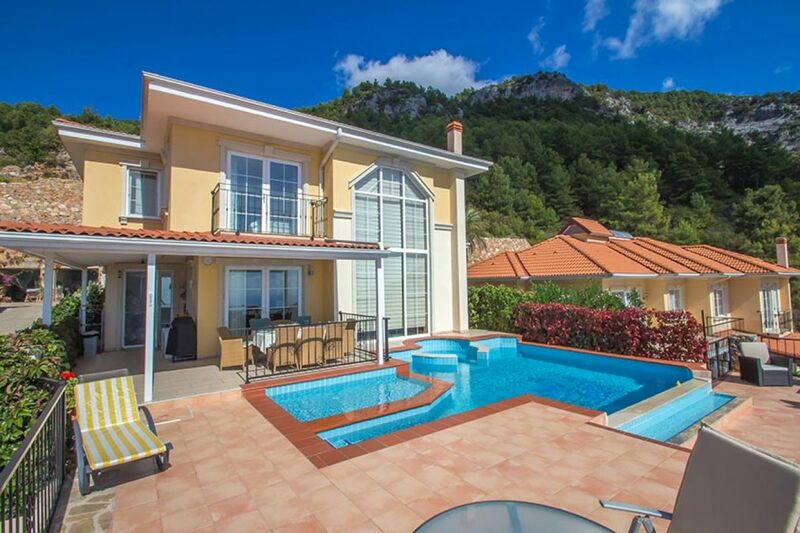 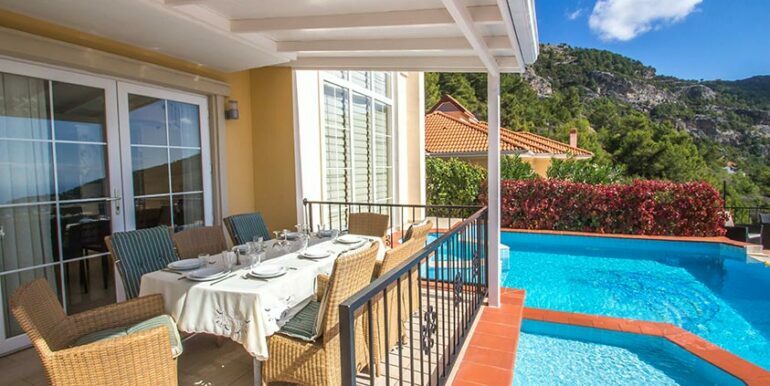 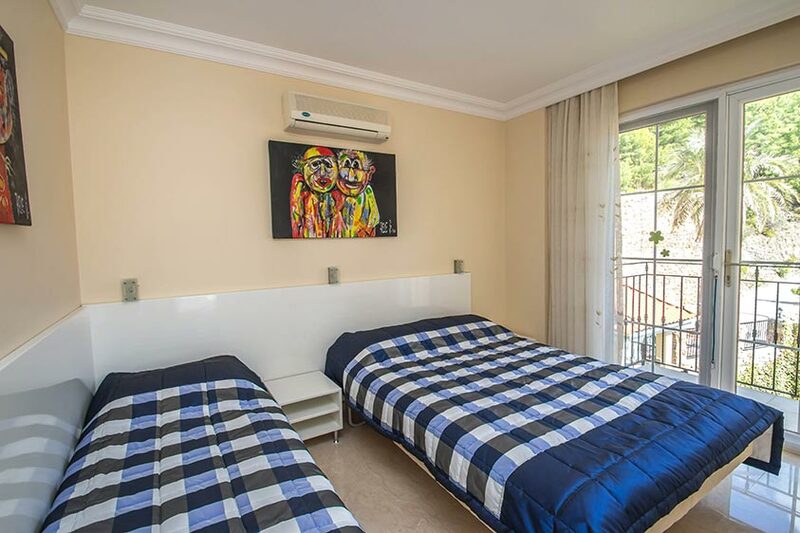 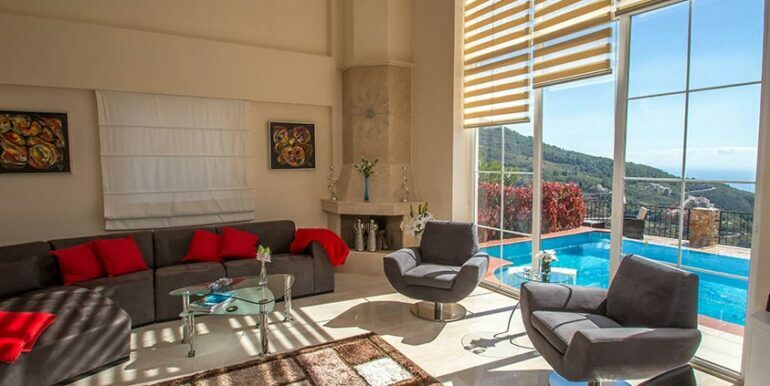 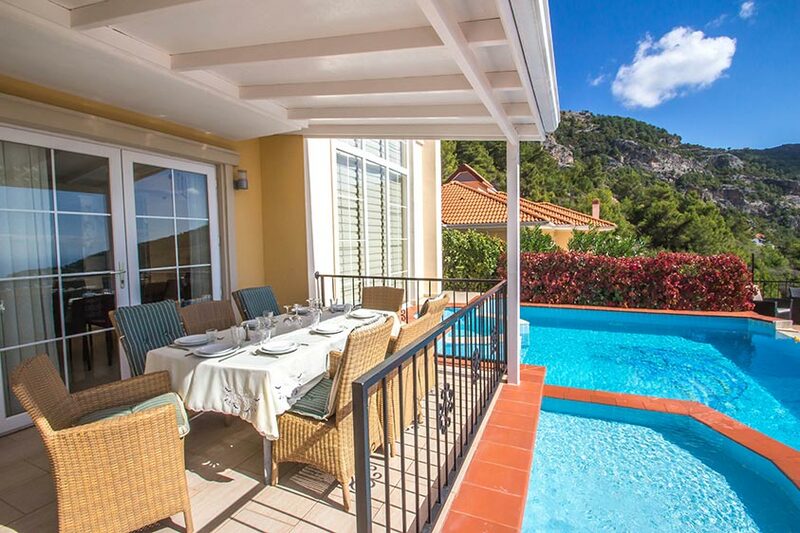 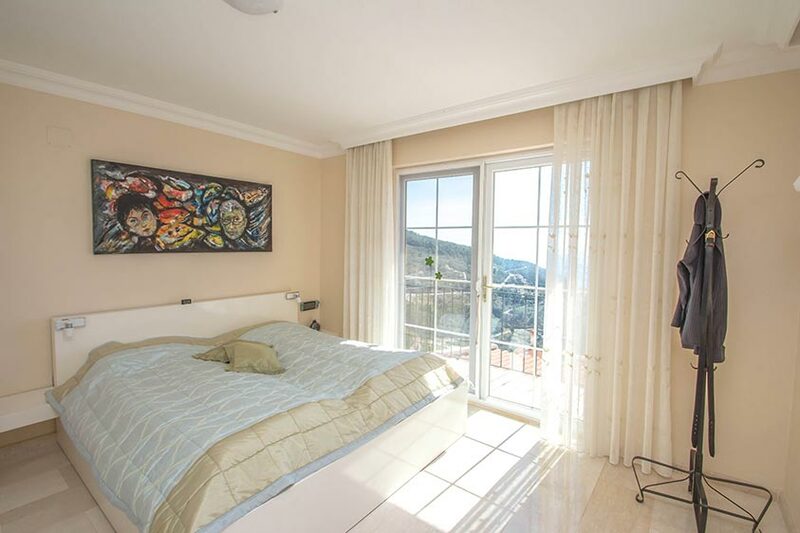 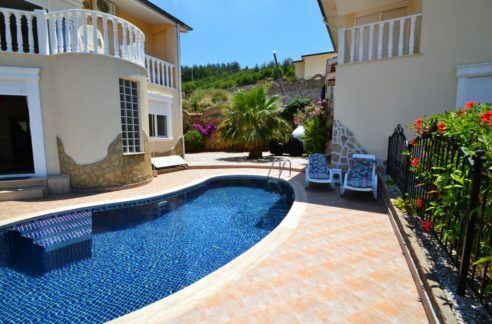 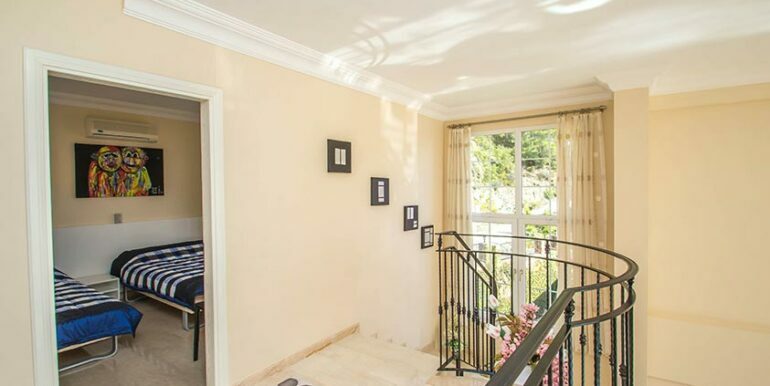 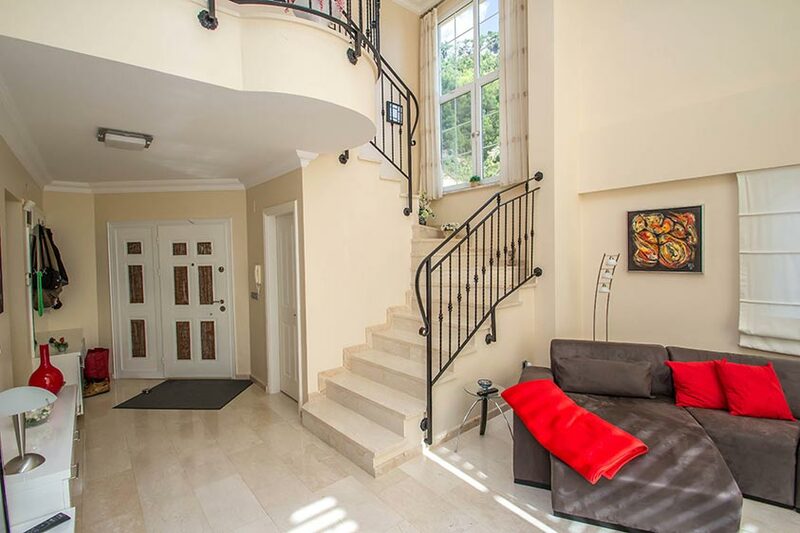 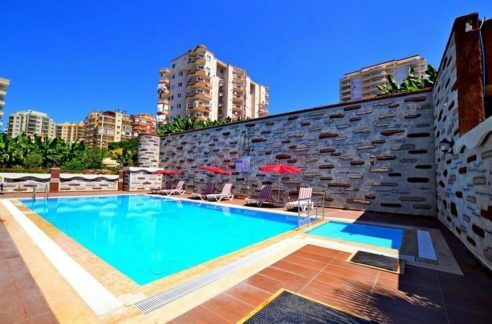 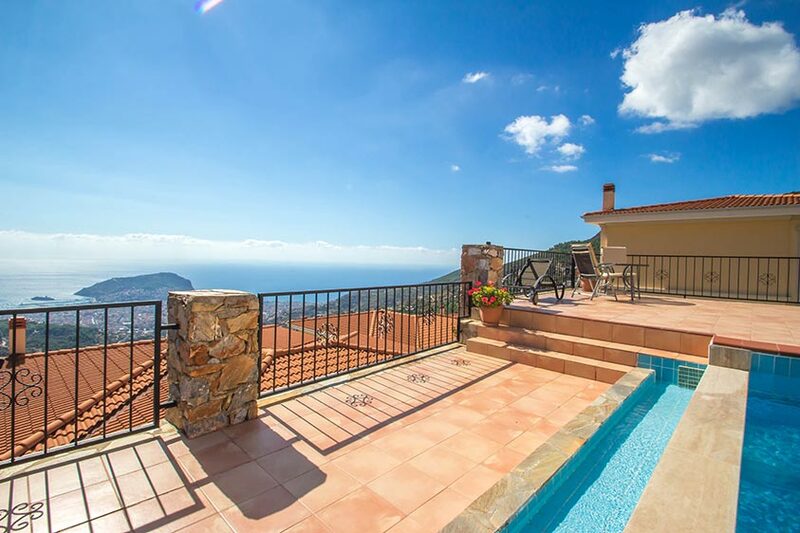 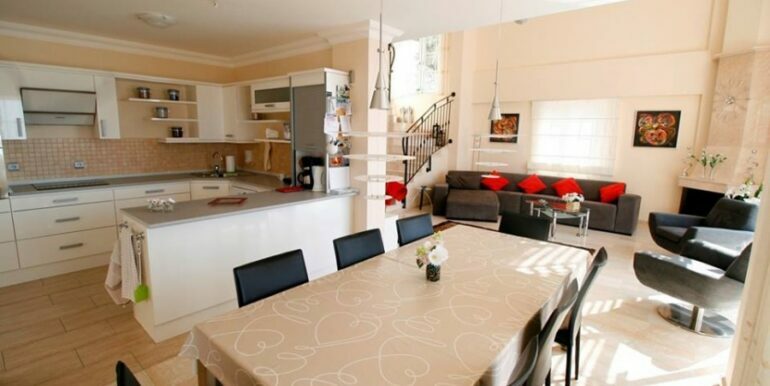 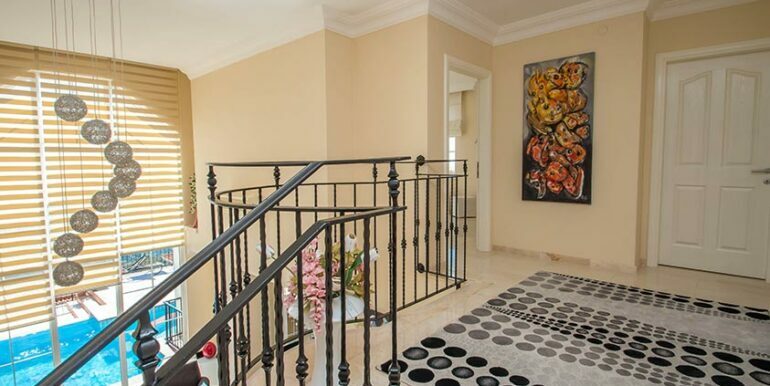 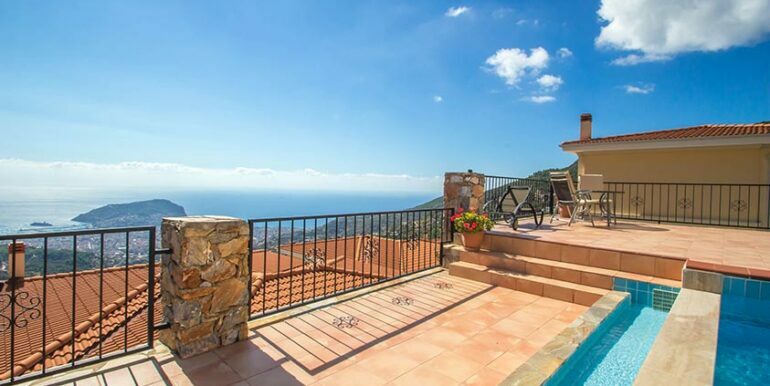 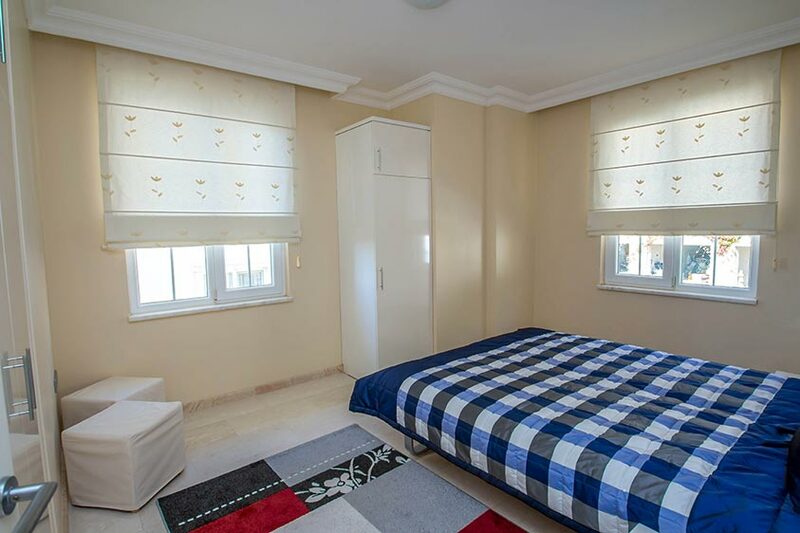 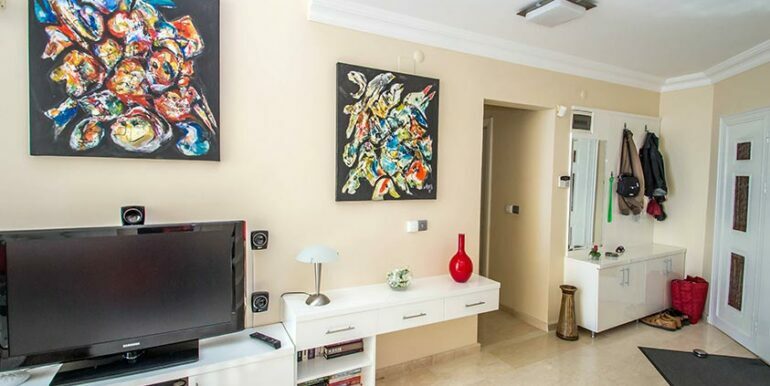 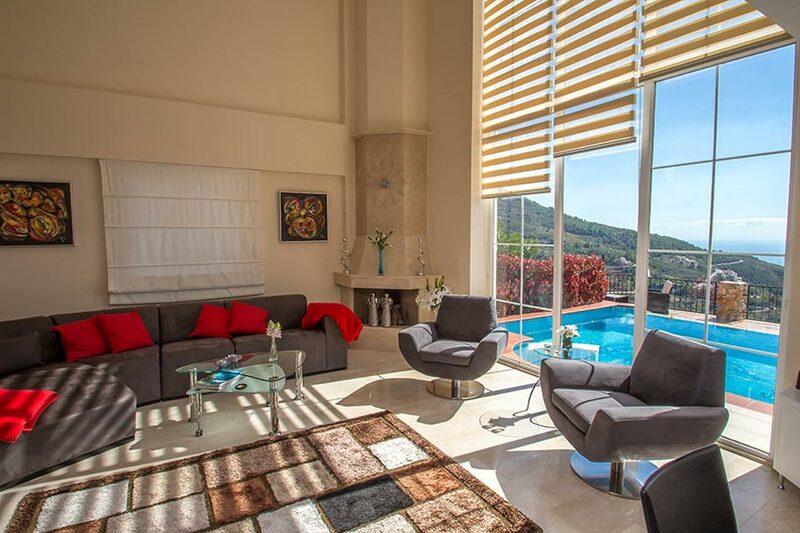 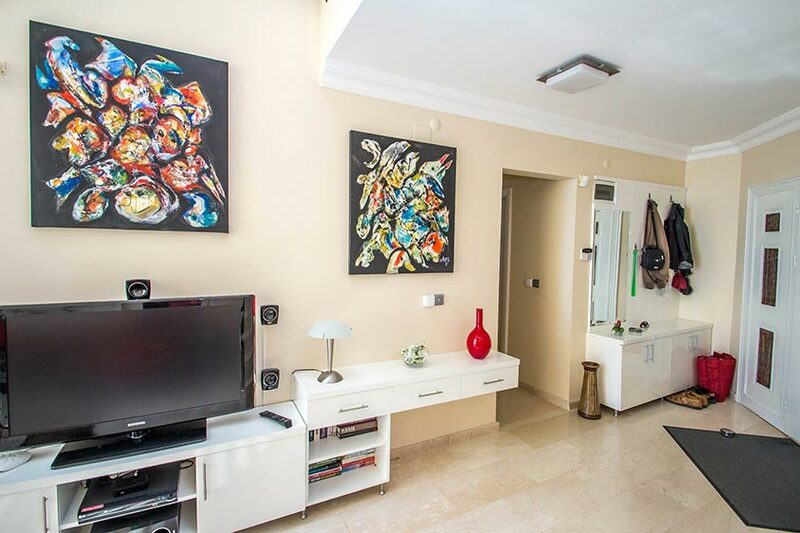 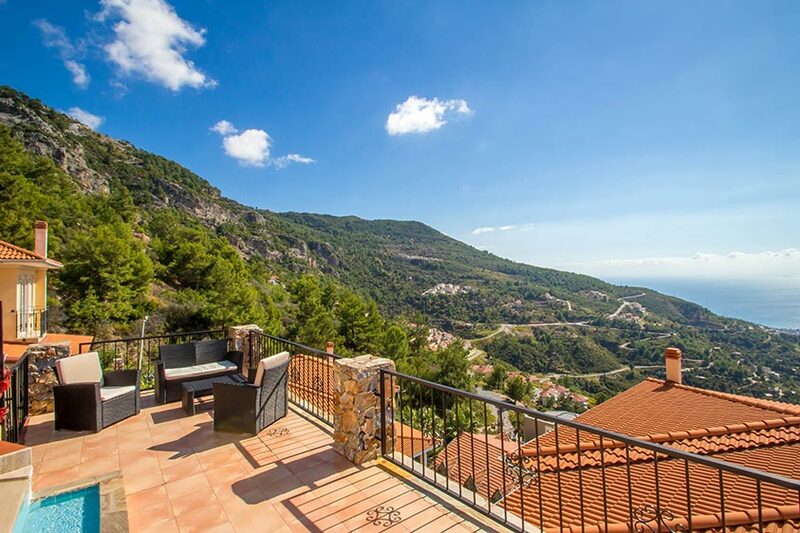 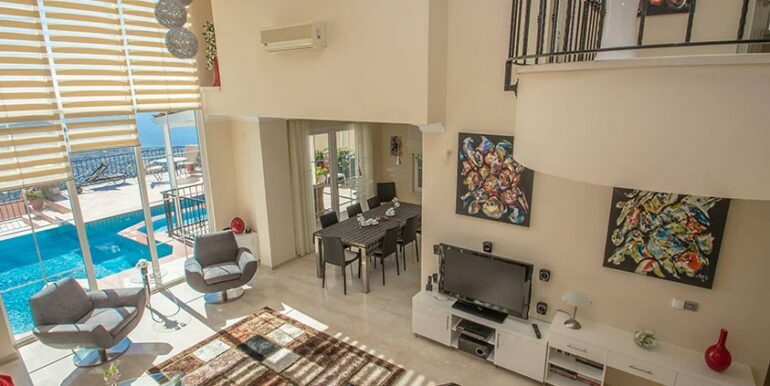 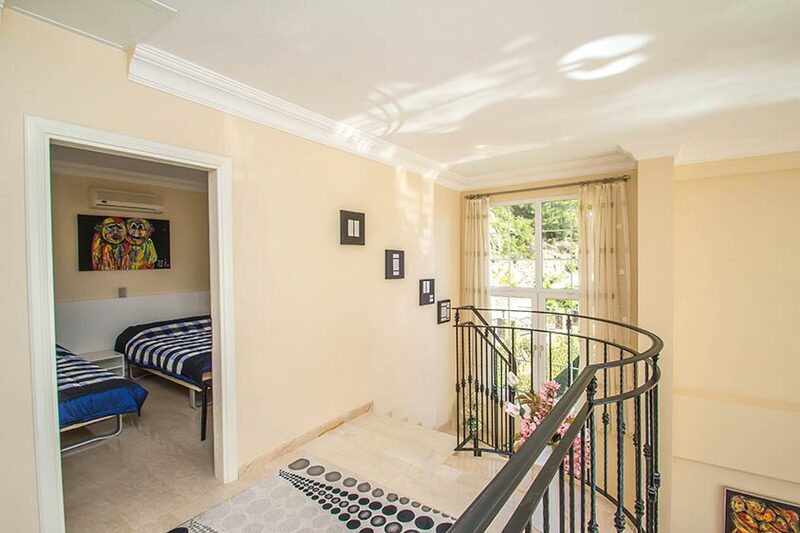 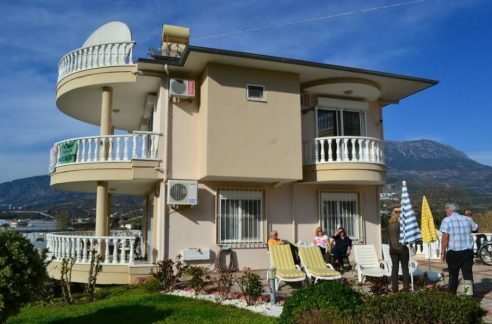 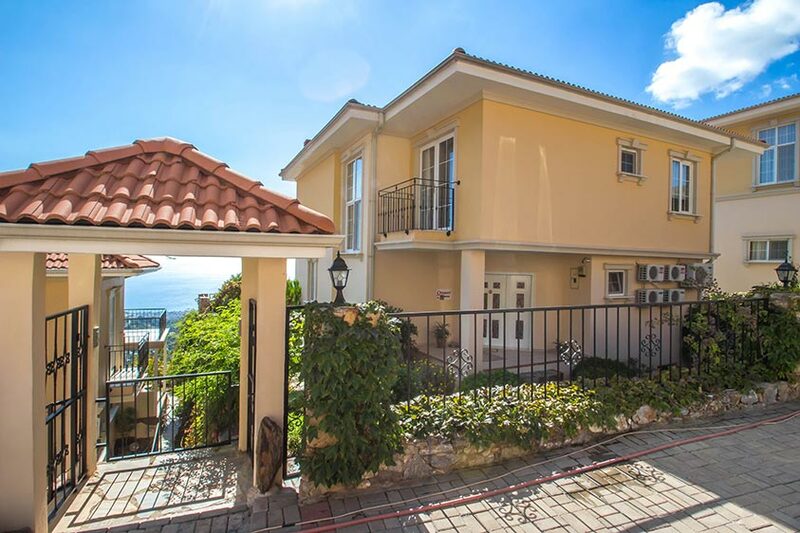 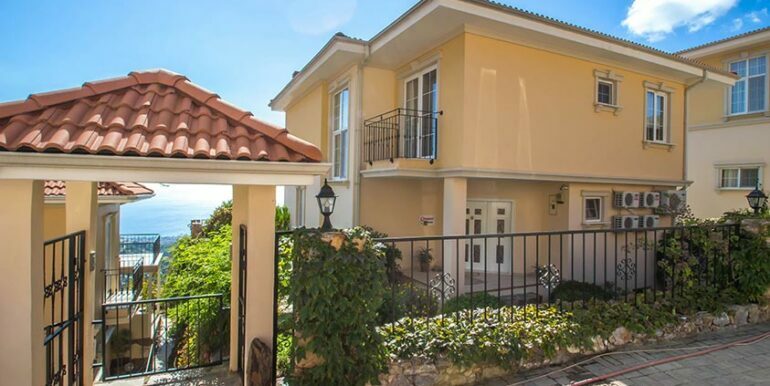 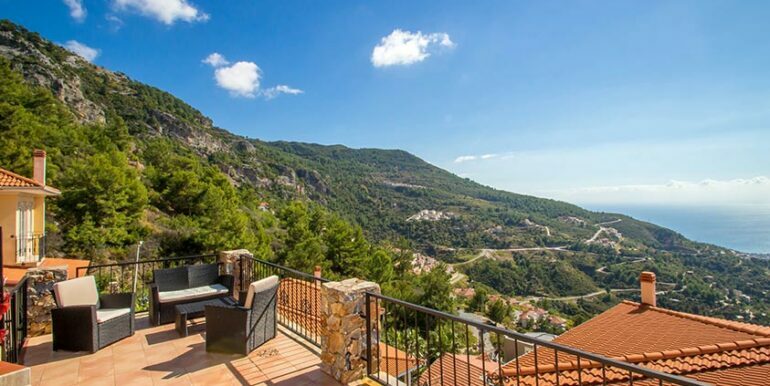 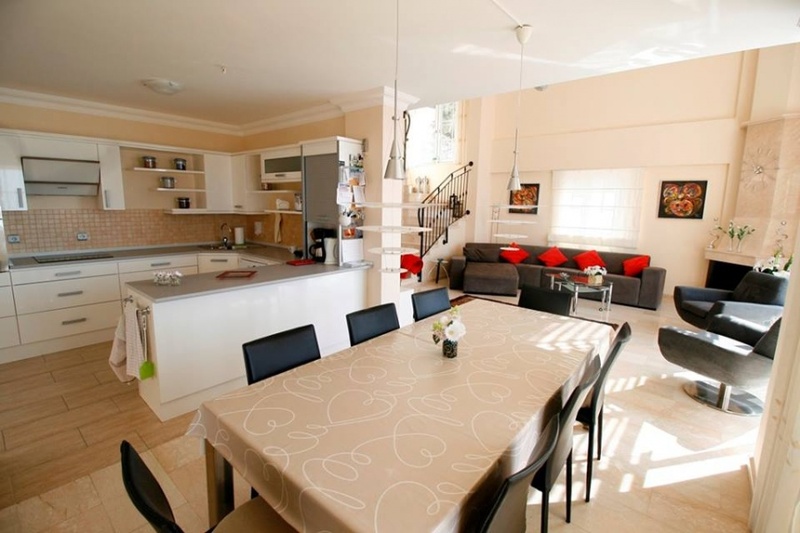 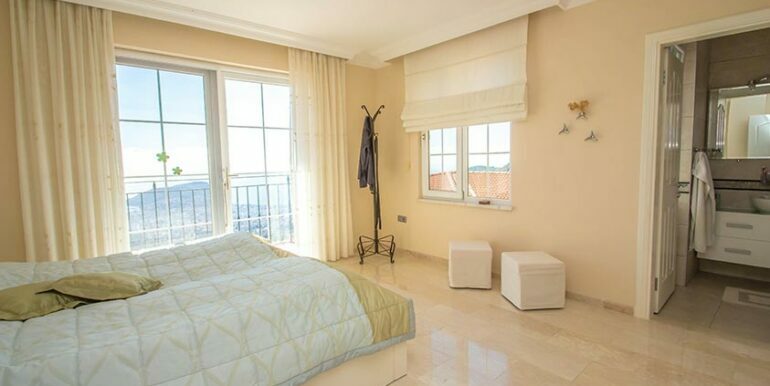 This well-kept villa is located in a cozy villa park in Alanya Bektaş, where all villas offer a direct view of the beautiful countryside, the Mediterranean Sea and Alanya City. 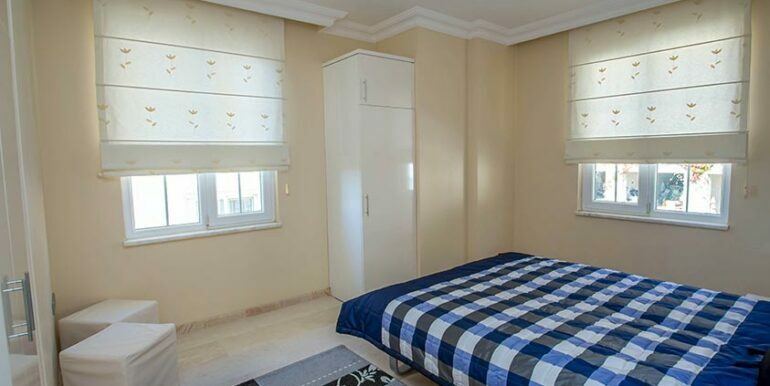 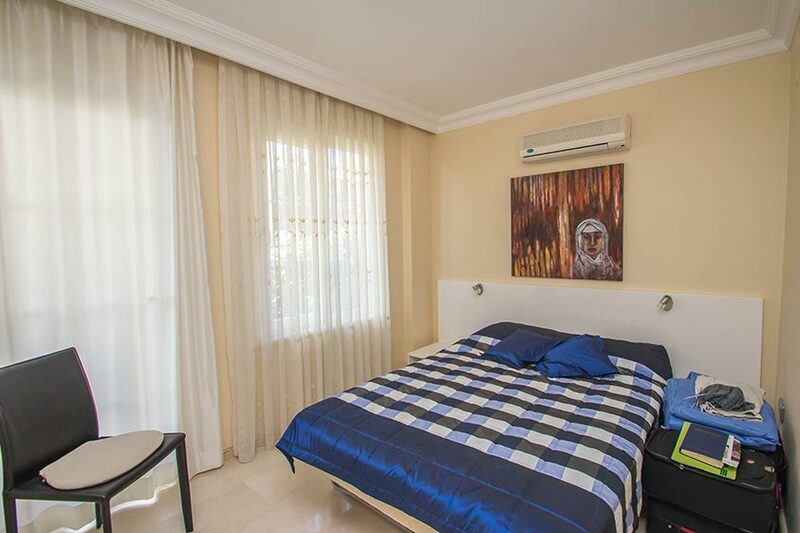 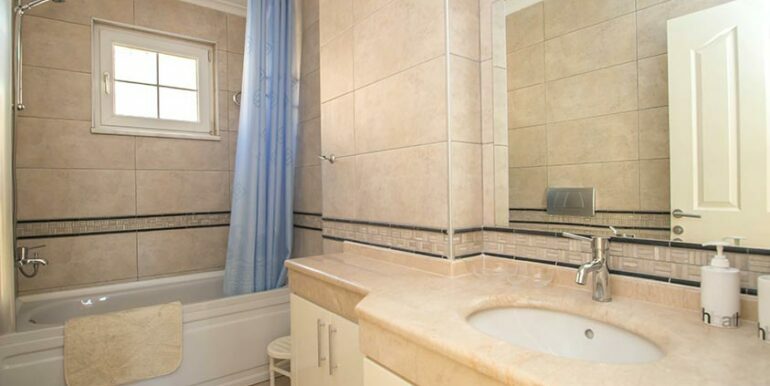 The villa consists of 4 bedrooms, one of which is a nice bedroom with walk-in closet and ensuite, 2 extra bathrooms as well as a large combined living room and kitchen with many beautiful details such as large window panels, fireplace and high ceilings. 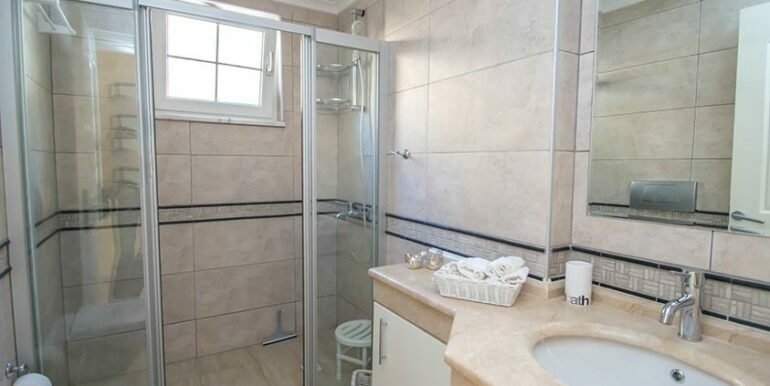 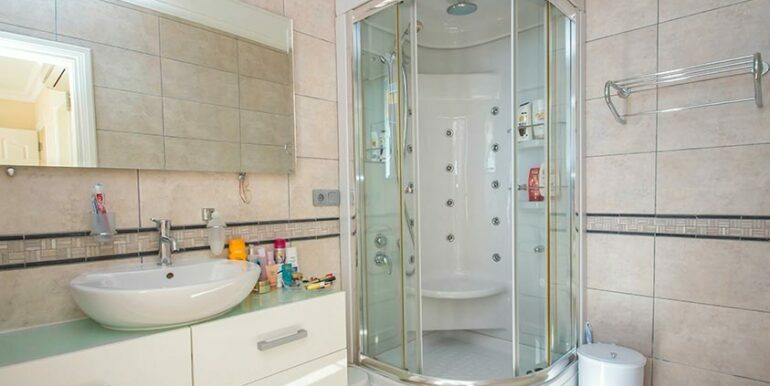 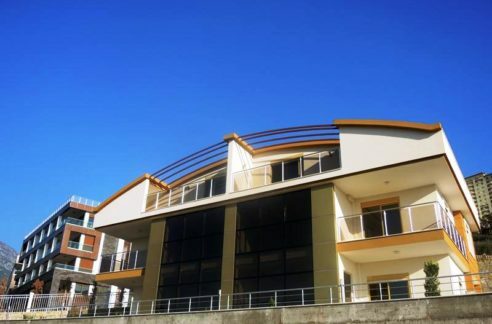 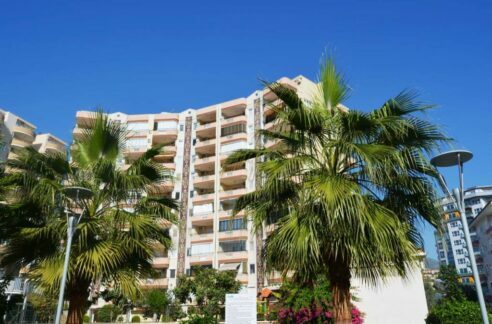 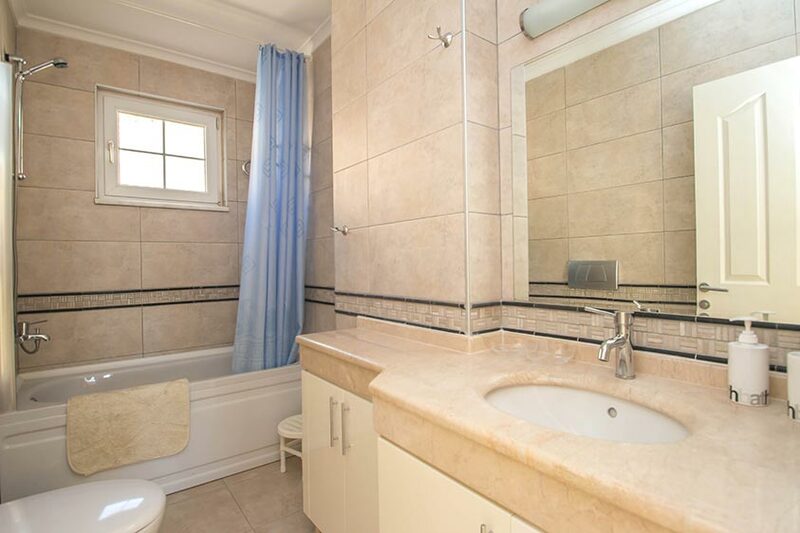 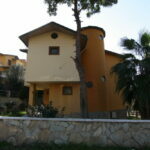 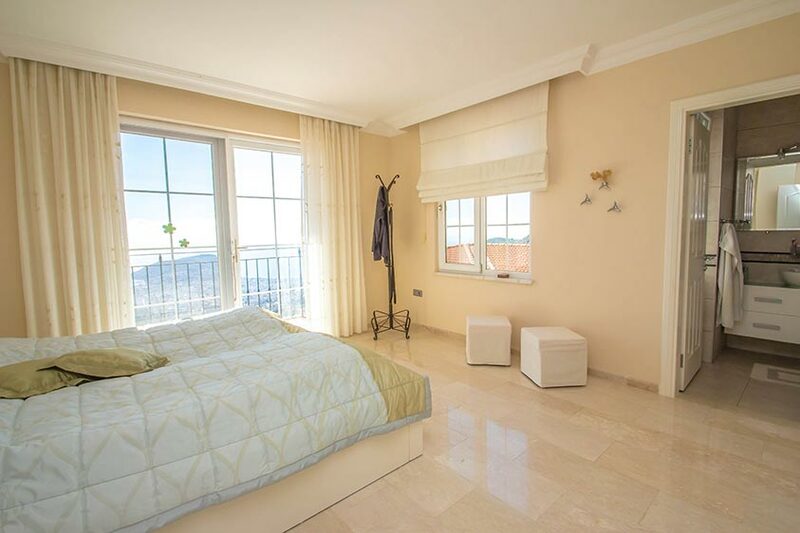 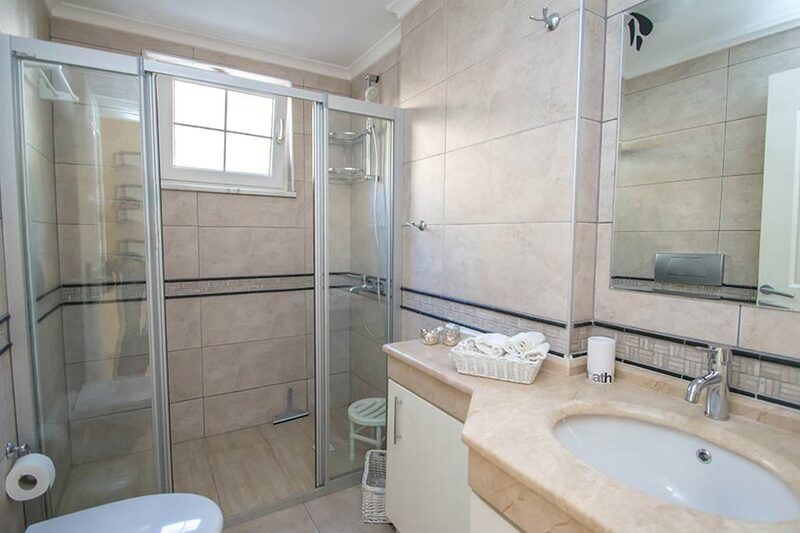 In addition, the villa has 20 m2 garage and is fully basement with a large room and a bathroom as well as a laundry room. 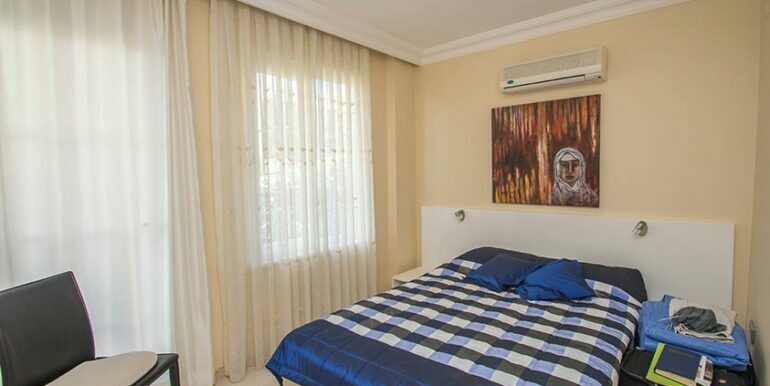 We look forward to your call ..